Internationally Renowned Medium, Author & Radio/TV personality Joseph Tittel has been working as a medium for more than two & a half decades & has made over 100,000 connections to Spirit. Joseph uses his unique gift to connect people with loved ones who have passed on. The messages that come through to Joseph are deeply compelling, often startling and occasionally humorous. Joseph’s down-to-earth approach has earned him a vast and loyal following throughout the United States & internationally. Joseph began his his radio journey in 2007 with the launch of his first show "Messages From The Other Side" on Philadelphia's WBCB radio. In 2008 Joseph launched his second show Journey Ito The Paranormal" on Blog Talk Radio.With a world wide reach Journey Ito The Paranormal took off to become Blog Talk Radio's most popular Spirituality show along with I-Tunes most downloaded Spirituality show. To date Joseph has reached more the 1.4 million listeners world wide. With more the 6 years in radio Joseph now launches his third show "Spirit Speaks Radio With Spiritman Joseph Tittel. With the goal of bringing the medicine to the people & healing the world 1 person at a time. Joseph wishes to bring more healing and inspiration to his listeners by bringing a wide range of inspirational guests to the show to help all listeners promote positive change in their lives. 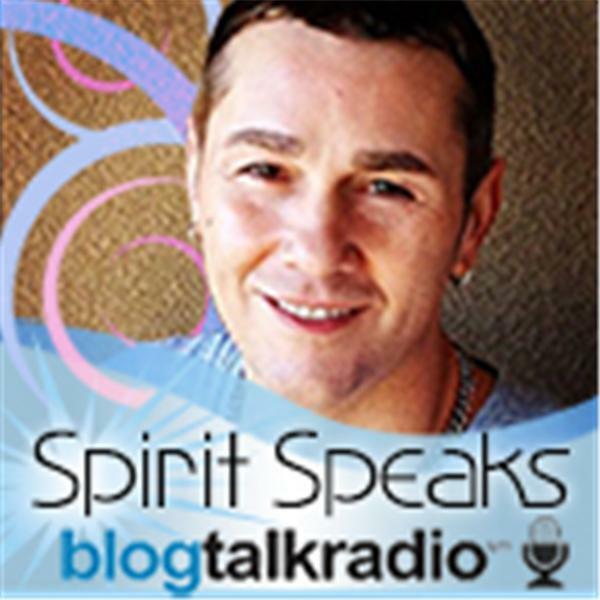 Join Spiritual Medium Joseph Tittel for another weekly edtion of Spirit Speaks Radio. Tonight Joseph discusses current events and takes your calls. Tune in live for your chance to call in.